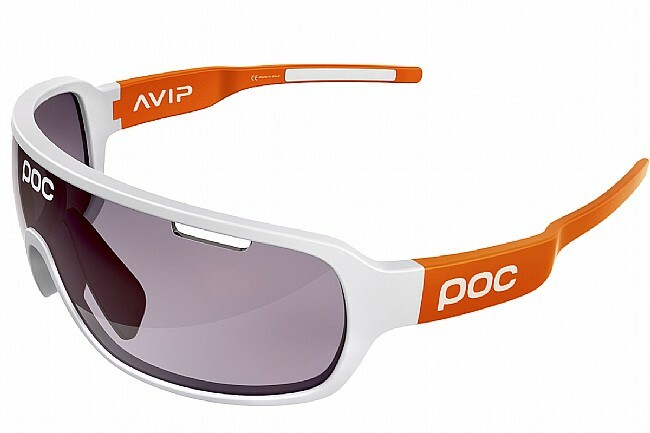 You might've seen the POC DO Blade Sunglasses on certain Cannondale riders at the front of the pro peloton. No doubt, their clean lines and one-piece wraparound lenses make for a mighty enticing option when putting the hammer down in style, but there are even more reasons than that to slip into these streamlined shades. Made from Grilamid thermoplastic, the Blade's frames are lightweight, flexible, and durable, and the cycling-optimized Zeiss interchangeable lenses provide distortion-free clarity that's designed to increase contrast on the road to make irregularities like potholes, rocks, and other obstacles more noticeable. 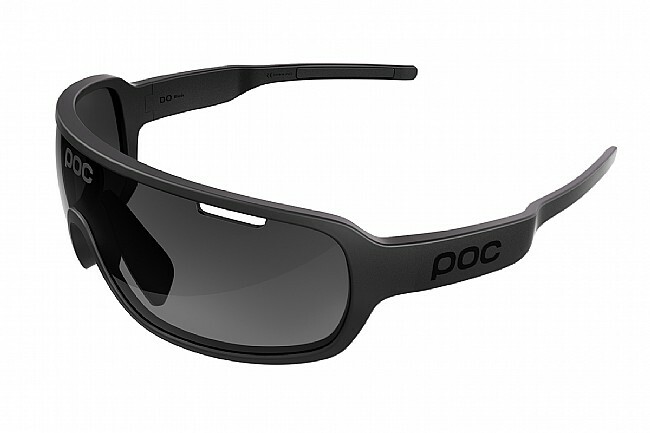 Anti-fog and water-repellent treatments stave off fog and rain while making the lenses easy to clean, and the hydrophilic nose and ear inserts stay grippy even when wet for a secure fit during intense activity. Features an adjustable nosepiece for further fit refinement. Available in multiple lens / frames options. I didn't know sunglasses could be any better until these. Awesome glasses, great fit, no blind spots. Used them both on the road and MTB.